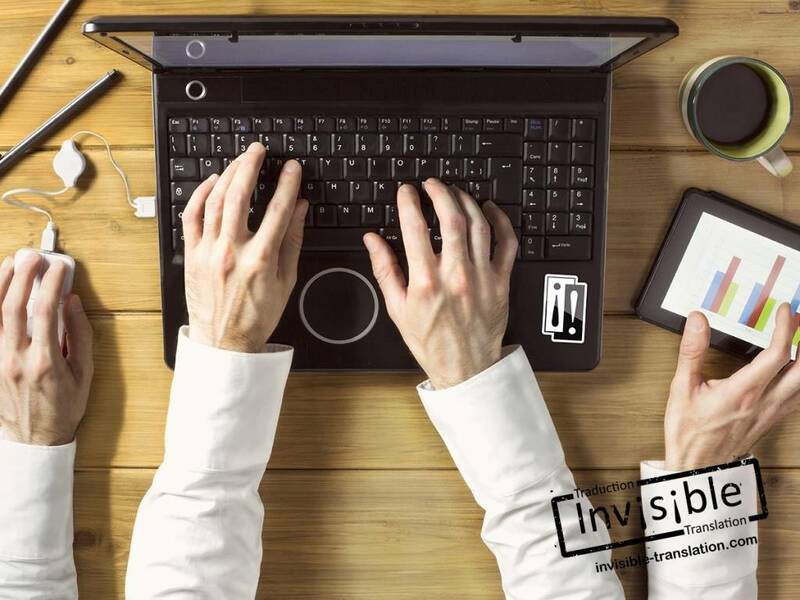 About Us | INVISIBLE Translation inc.
INVISIBLE Translation is an English, French and Spanish language services provider based near Montreal, Canada. Our multidisciplinary team of professionals meets the translation, adaptation, editing, revision, proofreading and copy writing needs of our prestigious clientele. Perhaps you are not quite sure which services you need? Please call us at your earliest convenience. We will be pleased to answer all your queries!